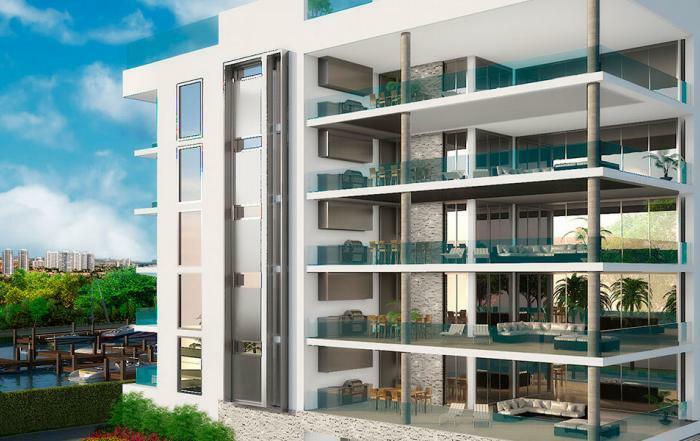 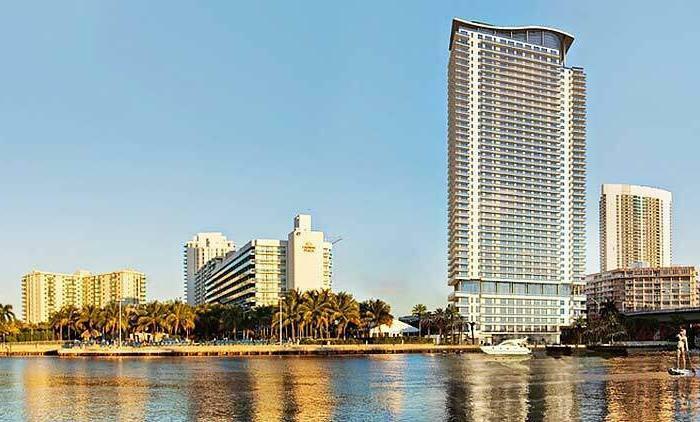 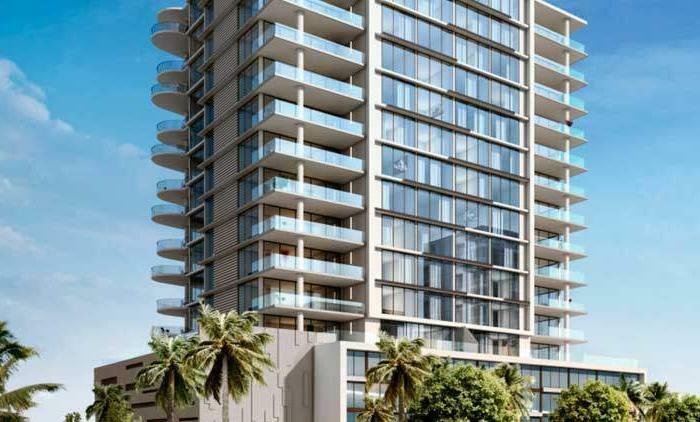 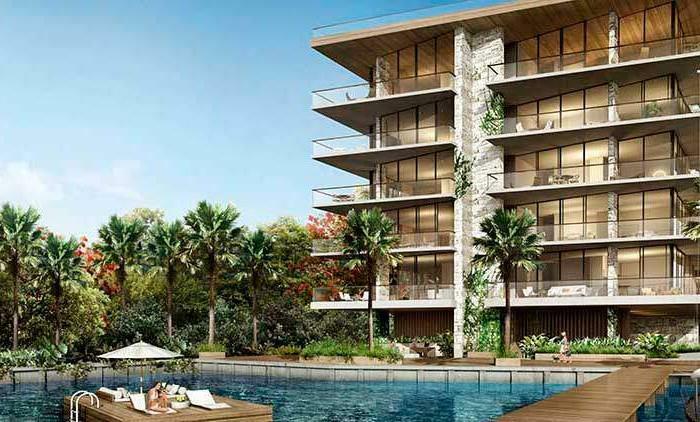 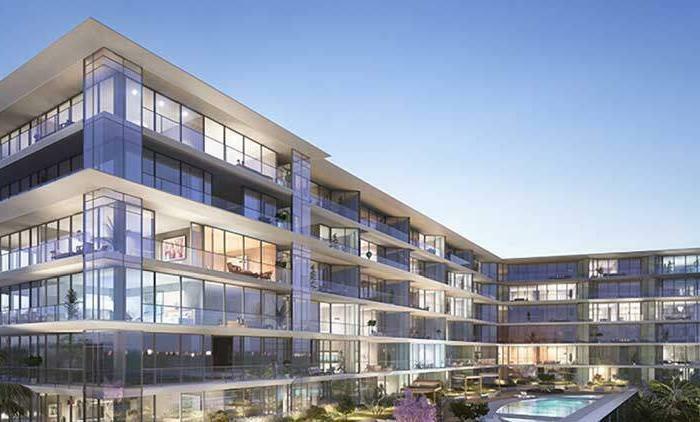 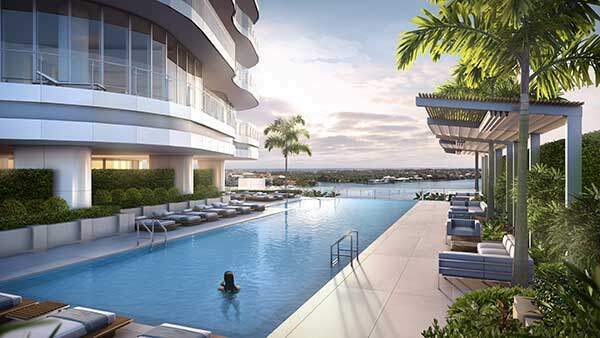 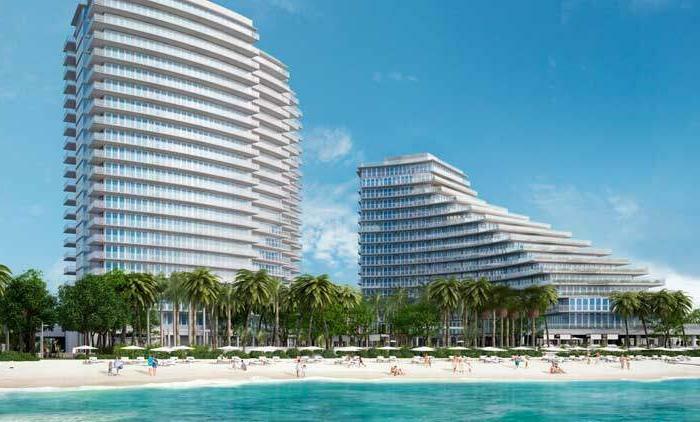 Biscayne Beach is luxury condominium, being developed in cooperation of Eastview Development and GTIS Partners in Miami’s East Edgewater neighborhood. 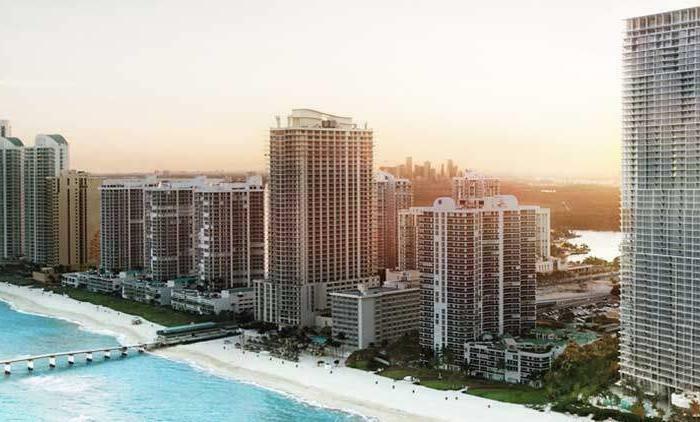 World-known celebrity interior designer Thom Filicia’s firm Thom Filicia, Inc. is the Biscayne Beach design partner. 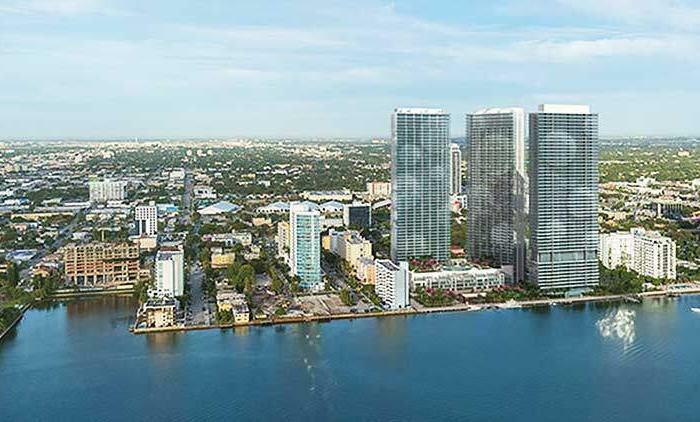 Biscayne Beach is luxury condominium, being developed in cooperation of Eastview Development and GTIS Partners in Miami’s East Edgewater neighborhood. 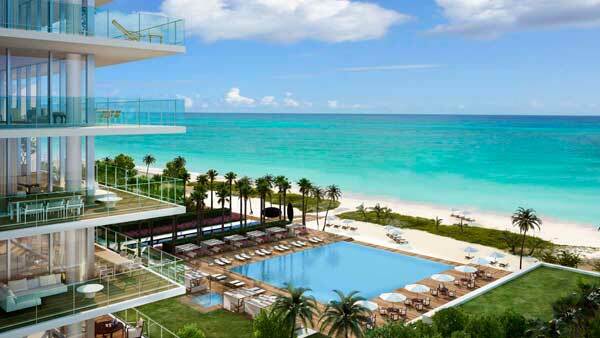 World-known celebrity interior designer Thom Filicia’s firm Thom Filicia, Inc. is the Biscayne Beach design partner. 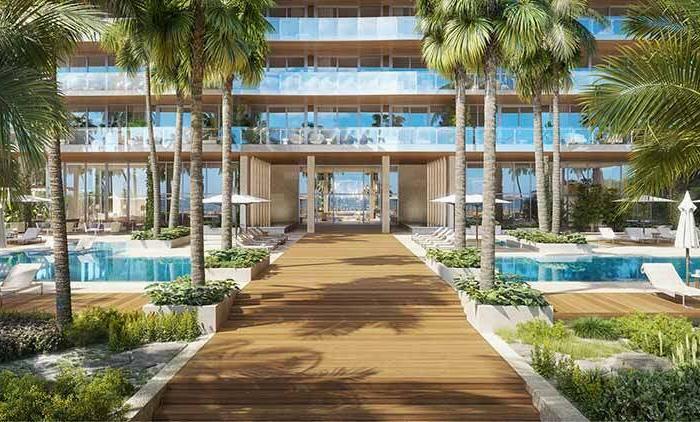 Felicia is named one of the “Top 100 Designers” by “House Beautiful” and is expected to bring his sophisticated classic style to the aesthetic and sensible style of Biscayne Beach. 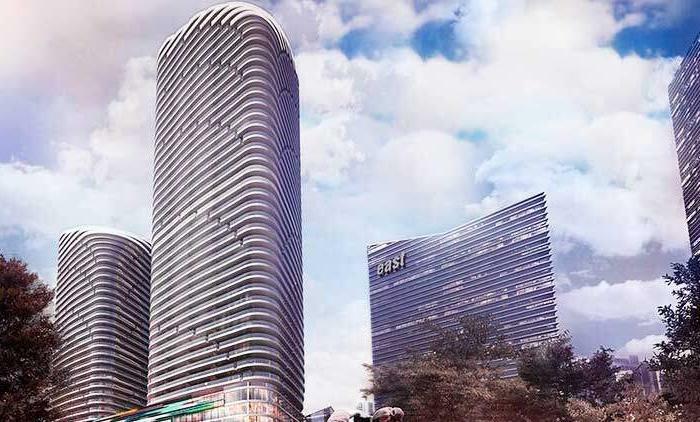 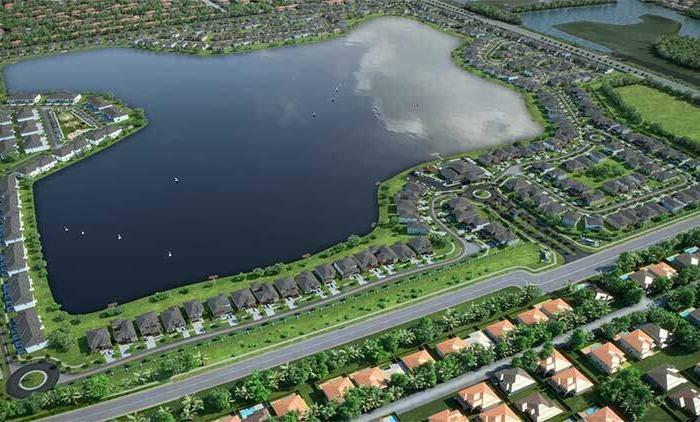 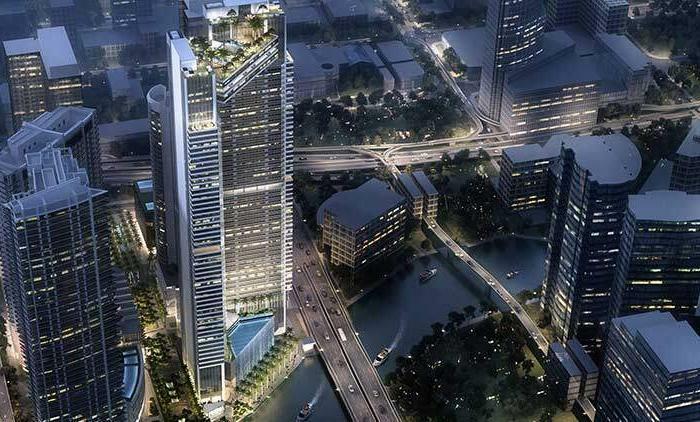 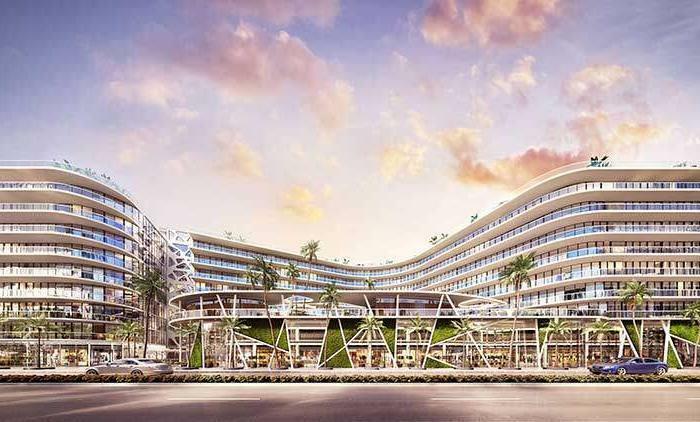 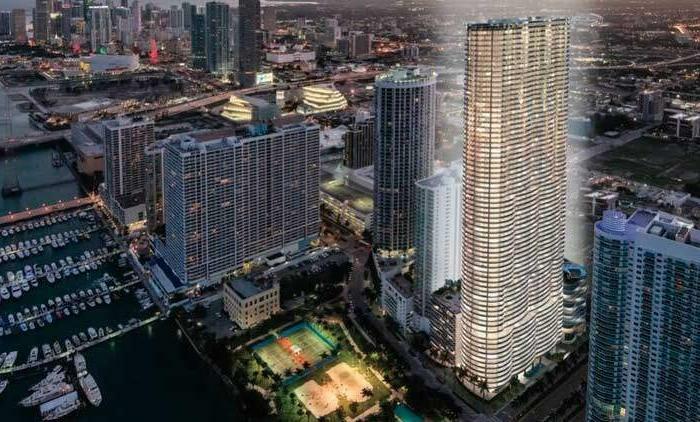 The building will be located near Miami’s top destinations for shopping, dining and cultural places. 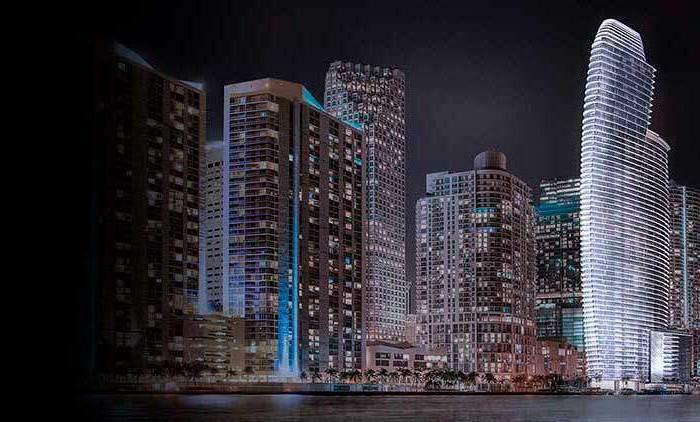 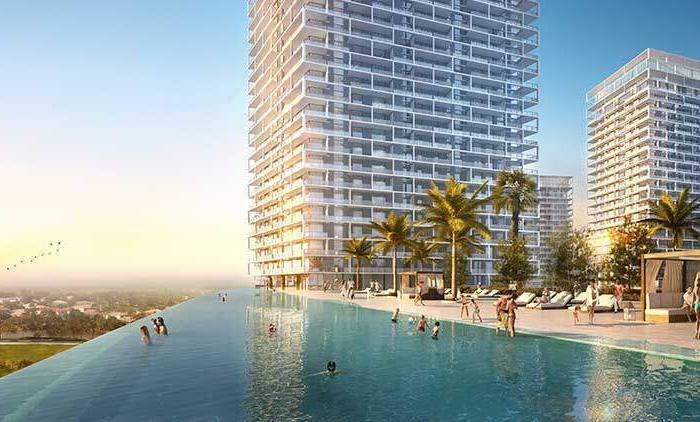 The Bayfront high-rise will consist of 51-stories and will “bring the beach to the city” featuring Miami’s first manmade beach club directly fronting the waters of Biscayne Bay. 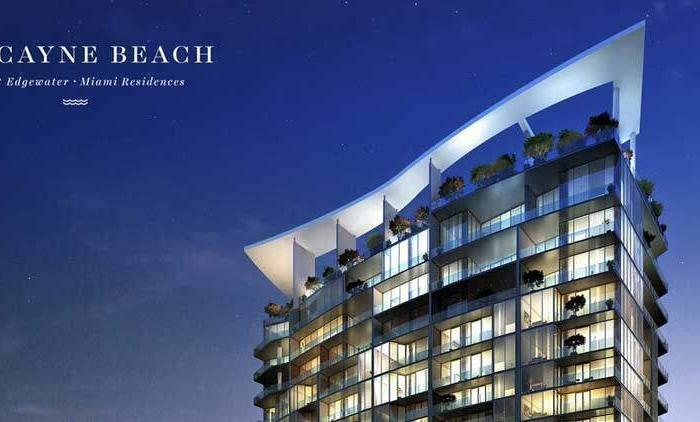 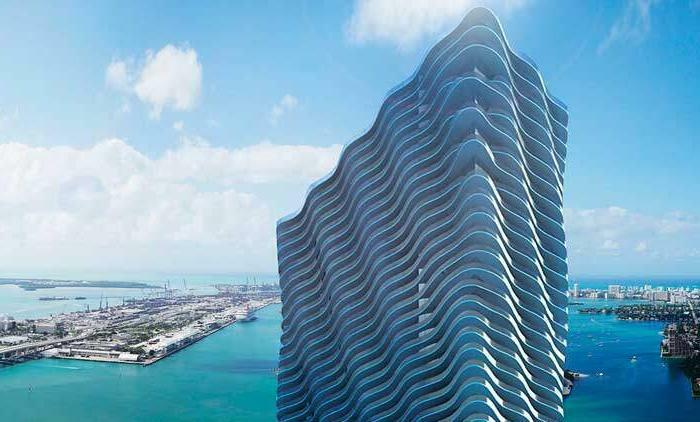 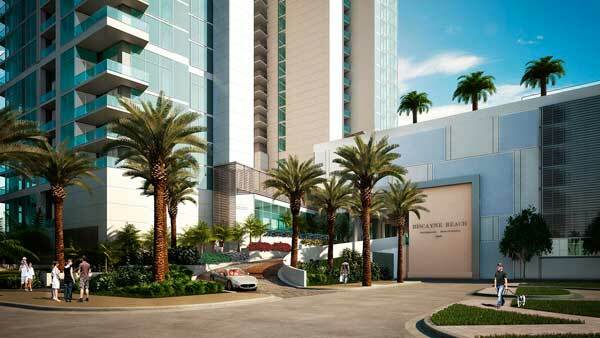 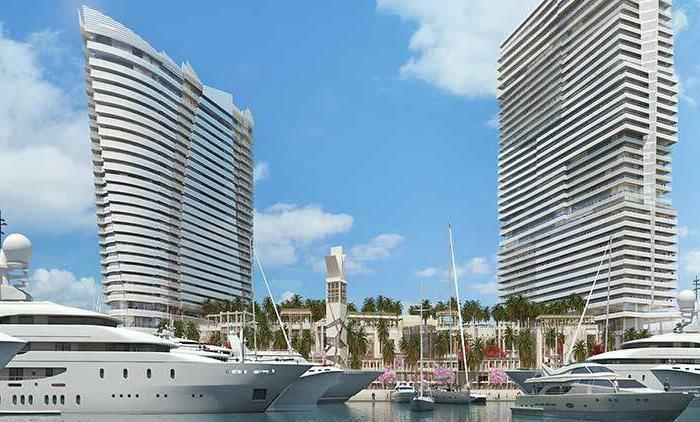 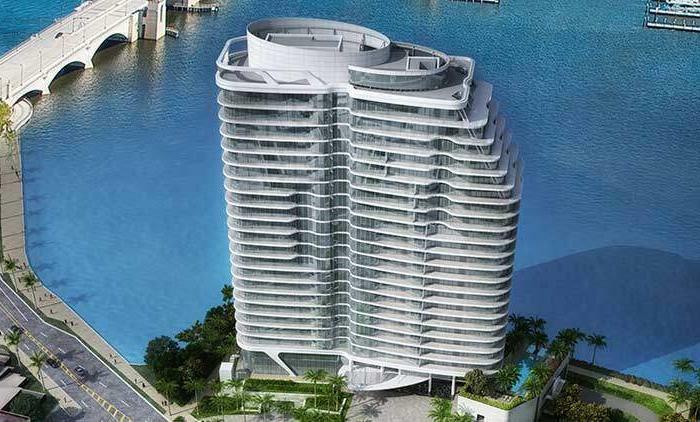 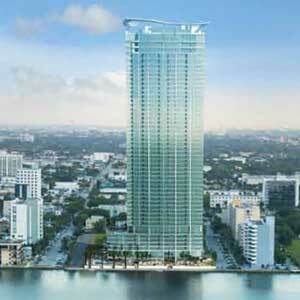 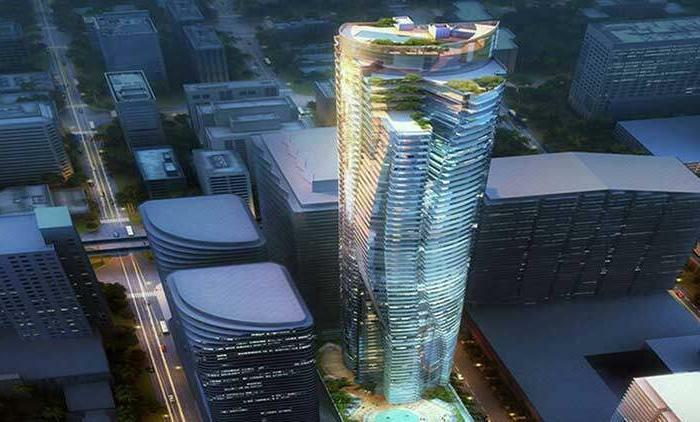 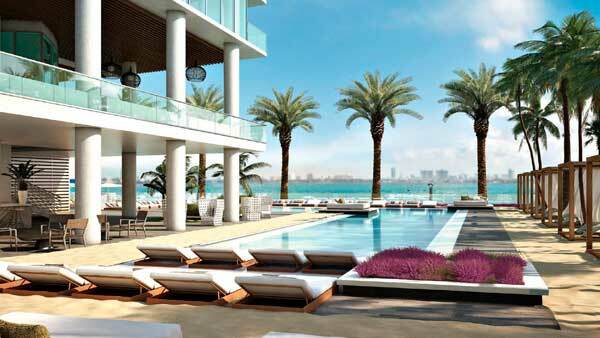 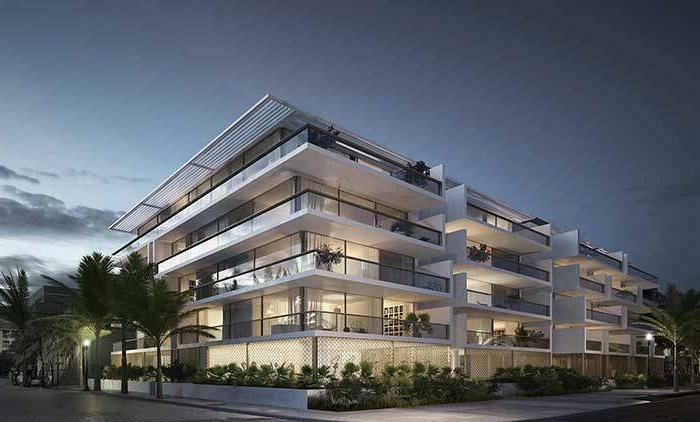 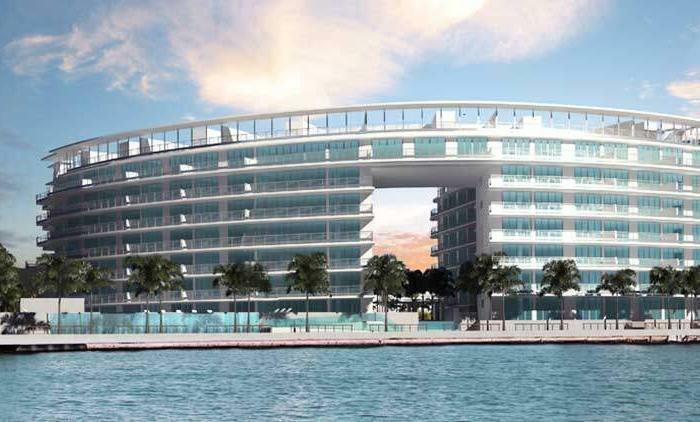 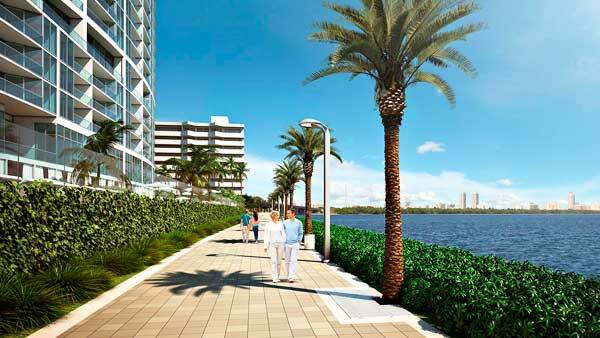 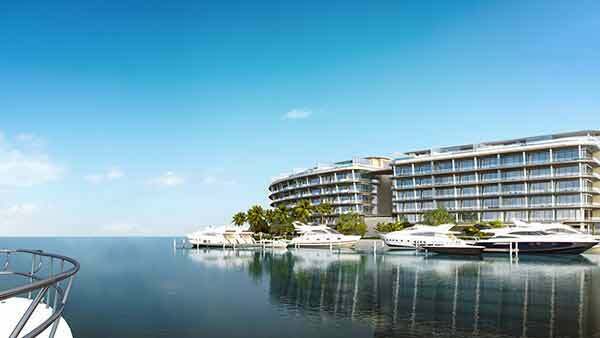 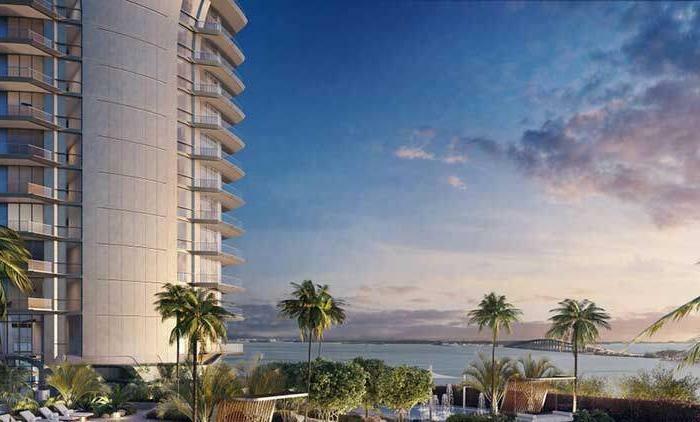 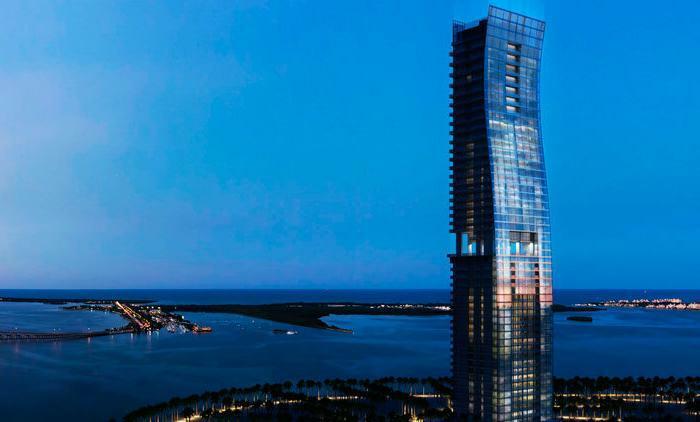 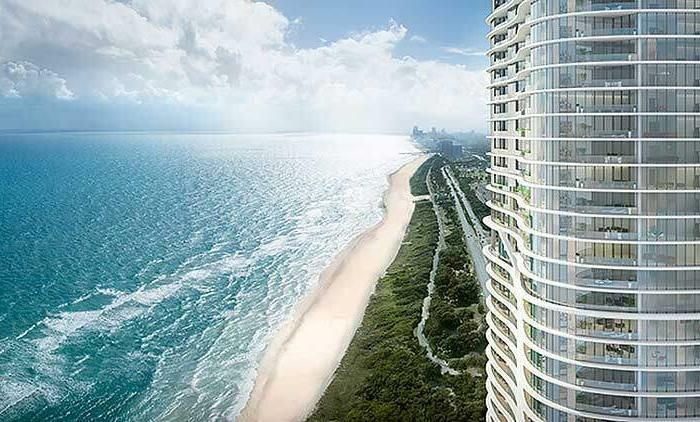 Biscayne Beach will feature 399 luxury residences. 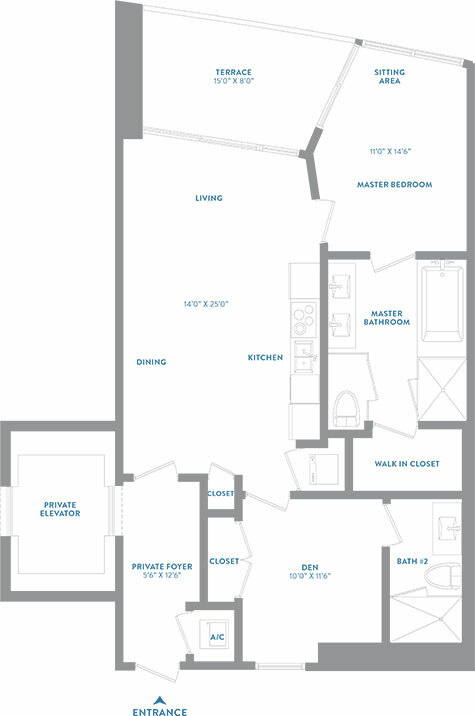 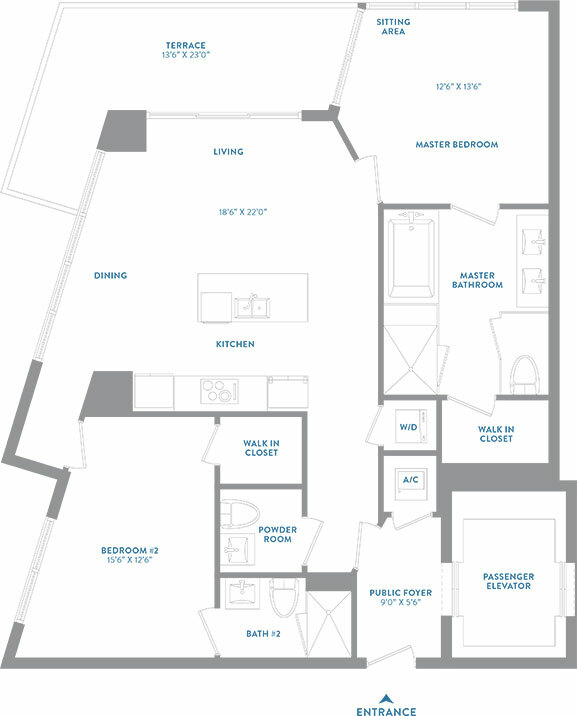 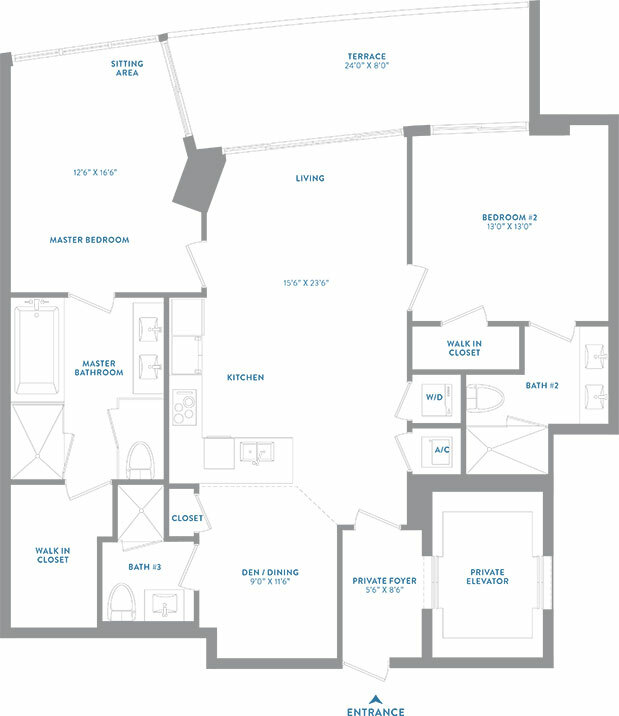 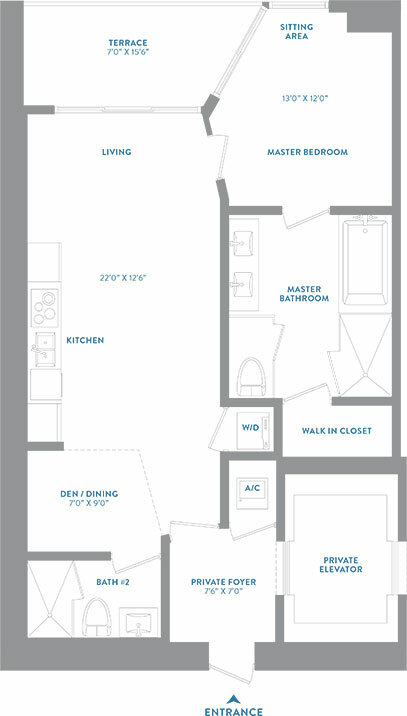 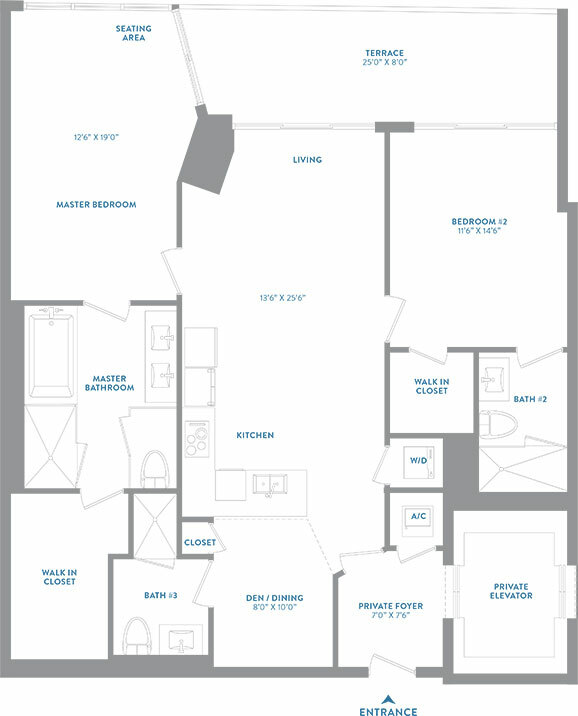 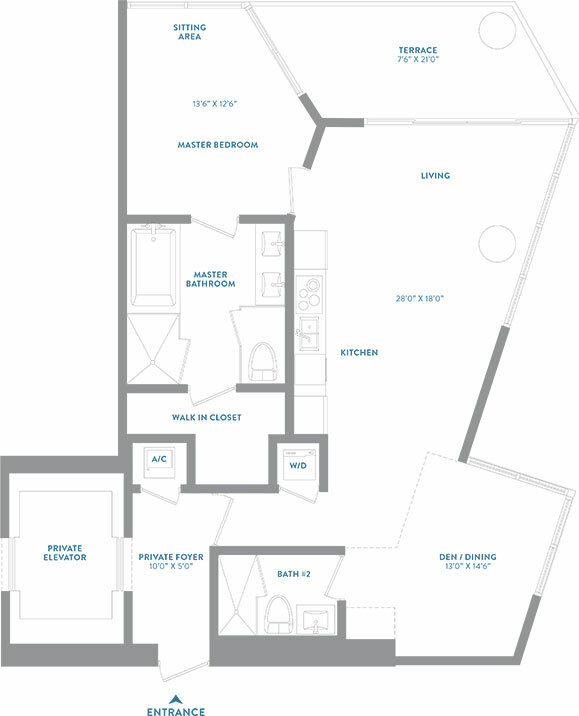 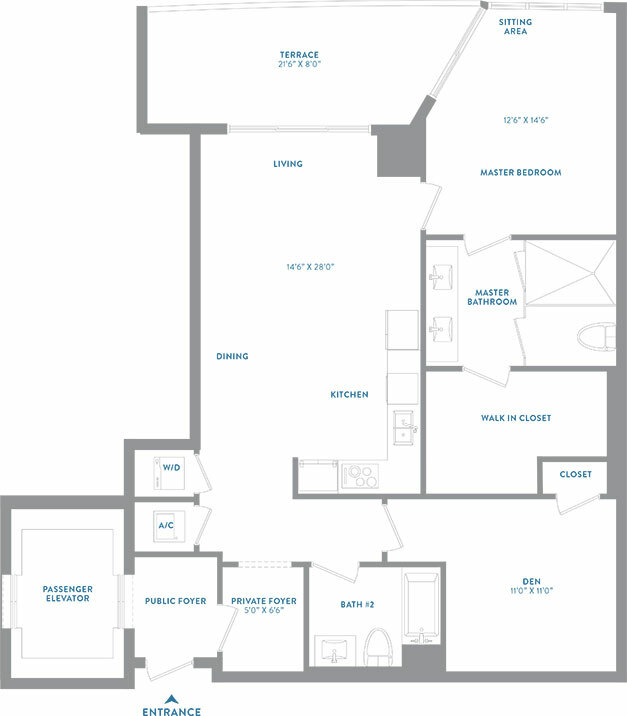 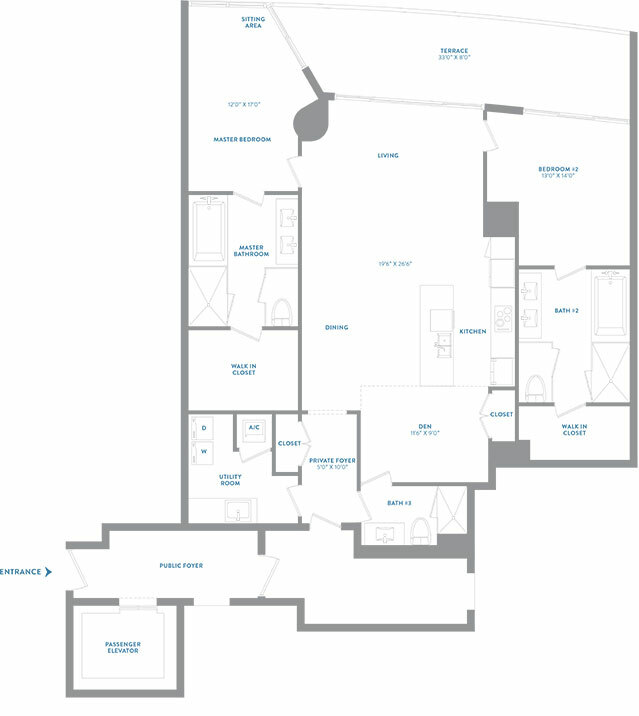 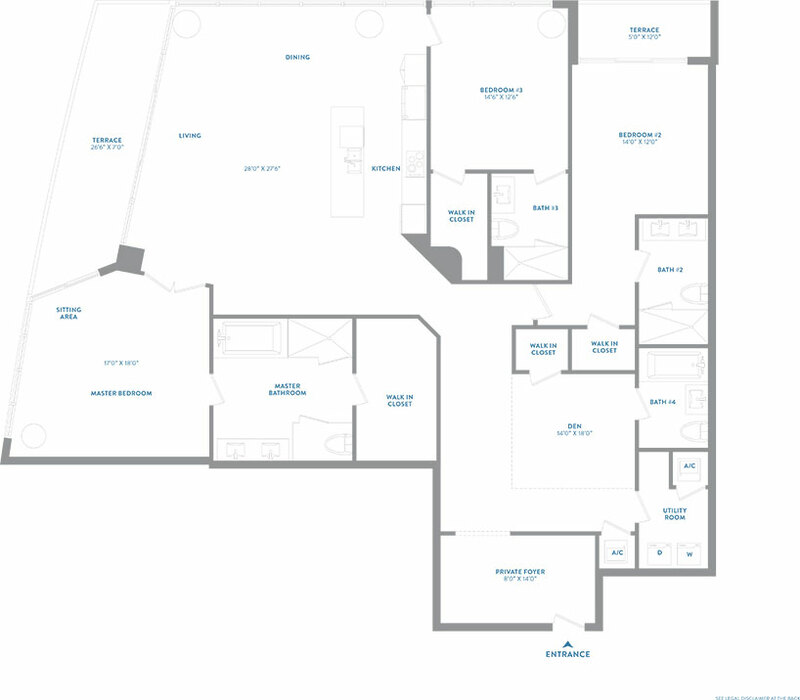 The layouts will range from one to four bedrooms with den options, including exclusive oversized penthouses with private rooftop terraces. 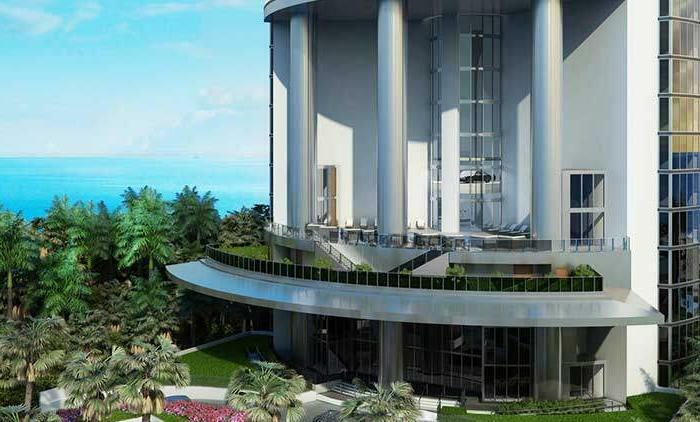 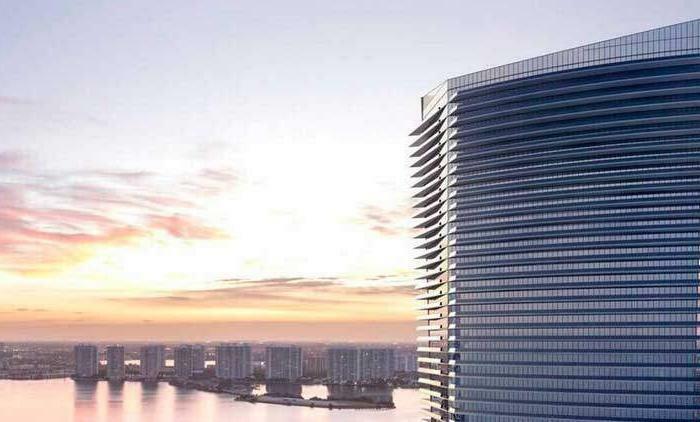 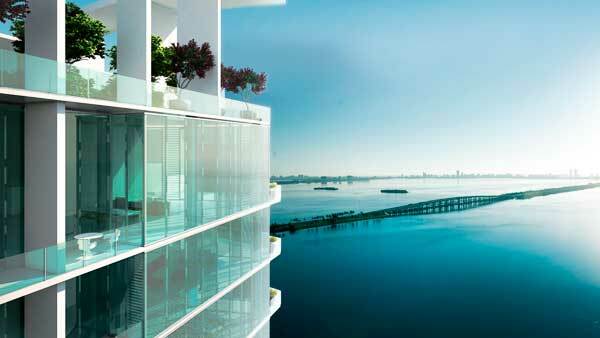 All units will include floor-to-ceiling glass windows and oversized balconies, overlooking Biscayne Bay, Miami Beach and the city skyline.